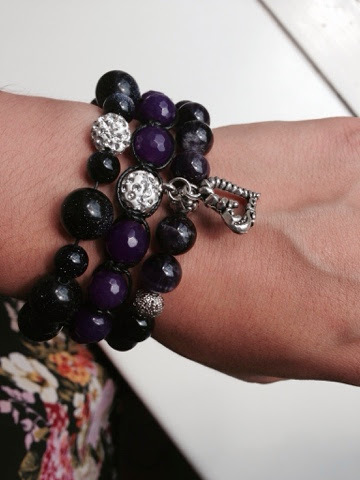 Friday accessories mix, beautiful gemstone bracelets from my ETSY SHOP HERE. 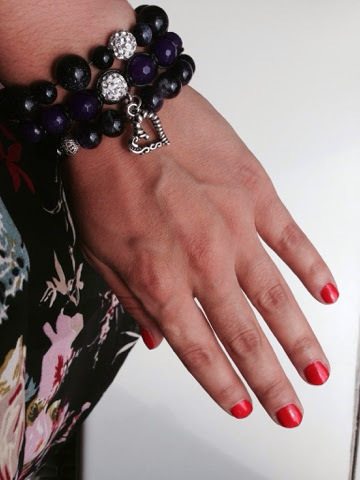 I think that jewellery could be more than just a fashion or an accessory which is also one of the reasons I decided to try and explore the healing power and the meaning behind the different types of stones and their energy. All my readers and fans of the Contessa Facebook Page can have 20% off their orders on from my ETSY SHOP until the end of the month (31.07). Enjoy shopping with Contessa and have an awesome Friday!